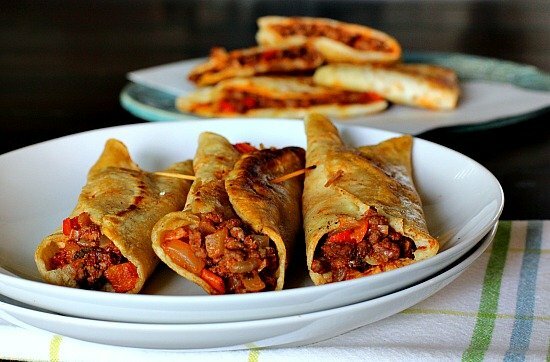 Mexican Fried Tacos filled with a savory ground beef and spiced tomato filling. Crisp up your next taco night. Great Mexican recipe with a unique seasoning for the ground beef mixture. 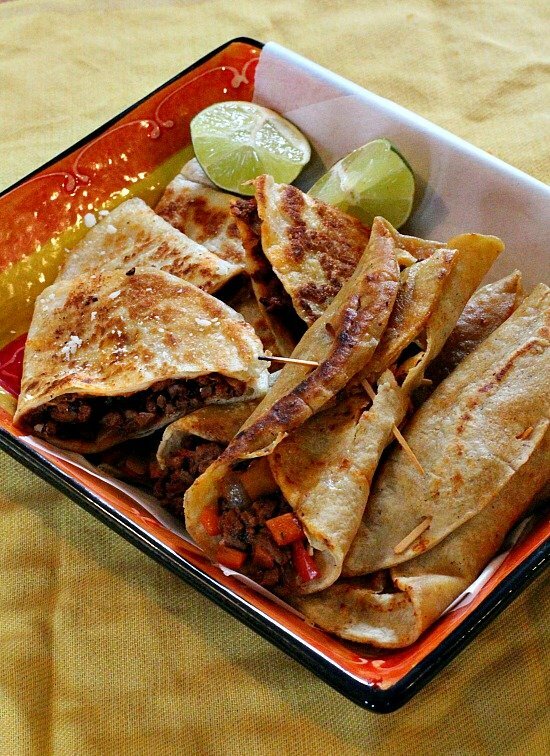 This is a recipe for fried tacos where seasoned and cooked ground beef are placed in tortillas, then pan fried and shaped. In the beginning there was a taco, and it was good. Actually so good that the first taco recipe appeared in an American cookbook a century ago and that first Taco Bell rang over sixty years ago. A typical Mexican dish of a maize tortilla simply folded around food and eaten with your hands, tacos provide us with so much culinary inspiration that the variations seem endless. Last year during a foodie field trip to Brighton and our Colorado vegetable farms, Heather and I stopped at Santiago’s a very popular Mexican Restaurant chain here in Denver. I ordered an Indian Taco, a deep fried puffy tortilla featuring my favorite Mexican flavors. I believe it was a flour tortilla rather than fry bread and it was topped with beef, lettuce, tomato and plenty of their green chili. It was goooo-od. I’ve been wanting to try some version of fried tacos ever since. With lots of research, here’s my final product. Keep in mind, to make homemade fried tacos that resemble the normal shell to fill after they are fried and shaped, follow this method. In small frying pan, heat oil until a drop of water sizzles immediately when added to it. Fry tortilla lightly on one side. Turn and fry lightly on the other side. Before tortilla becomes crisp, bend it in half, using tongs and a fork to hold it steady and crisp the folded end. Remove from oil and drain on paper towel. Repeat remaining tortillas. Place one to two tablespoons of cooked meat filling mixture into each taco shell. Add shredded lettuce, onions, tomatoes and top with cheese. Wanting to creating something more authentic, for fried rolled tacos fried with the meat filling inside: I don’t own a deep fryer, so I needed to come up with a taco that was pan fried. After browsing different ideas I decided on a mixture of ground beef and a combination of flour and corn tortillas. For the corn tortillas, I spooned a small amount of the seasoned ground beef into the center of corn tortilla and wrapped them, securing the tacos with a toothpick. Heating a small amount of canola oil in my pre-heated cast iron skillet, I fried them two at a time, turning each as soon as they were browned on one side. They can be finicky to hold together. Be patient with that toothpick. Can I Make Fried Tacos With Flour Tortillas? Yes! For the flour tortillas, I used smaller eight-inch tortillas and spooned the beef mixture over one half the tortilla. Then I folded the tortilla in half and added a small amount of oil to my already hot cast iron skillet, frying each until browned on both sides. I cut them in half before serving. These are great served with sour cream and your favorite homemade salsa recipe. But Why Should I Drive All The Way To Brighton For Farmer’s Markets? And speaking of Brighton, our blogging friends Larry and Bev were here last week and we drug the whole crew out to Brighton for a farm fresh experience at LuLu’s Market. 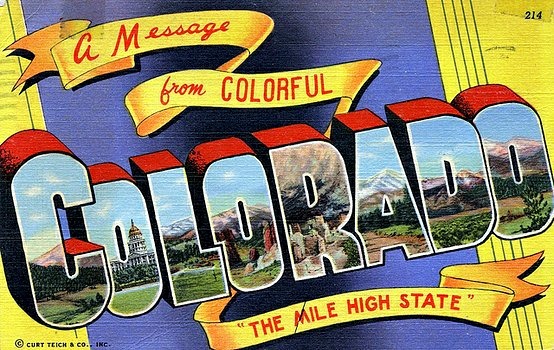 Located northeast of Denver on Highway 85, and with the vegetables fields right next to the market, this is a true Farmer’s Market. Fresh vegetables don’t get any fresher for purchase. Besides fresh vegetables, LuLu’s offers a variety of canned products, a huge assortment of Mexican spices, farm fresh eggs, and on Saturday and Sunday some of the best bean and beef burritos around. I buy about two dozen of them to bring home and freeze. 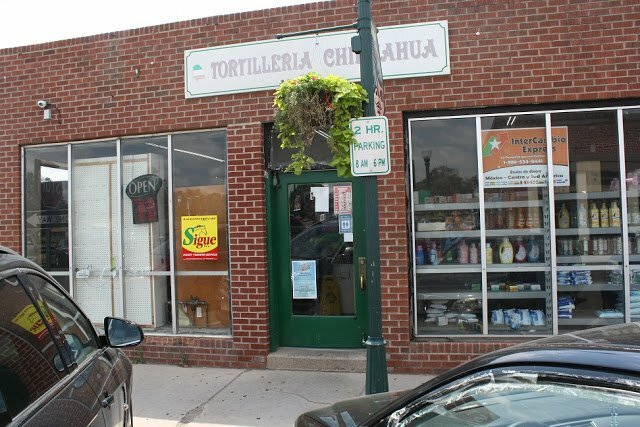 And when we’re in Brighton always stop at Tortilleria Chihuahua and stock up on the freshest and the best flour and corn tortillas available in the extended Metro Area. Thanks to Larry for letting me swipe this photos from his blog. 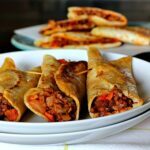 I hope you give this fried tacos recipe a try, and if you do, please come back and leave a comment about your experience with the recipe. And if you have a favorite fried tacos recipe, let me know, I’d love to give it a try. Cook the ground beef in a skillet until brown and crumbly, stirring occasionally and breaking up with a wooden spoon. Add the onion, bell pepper and garlic and cook, stirring occasionally until softened. Stir in the herbs and spices and season with salt and pepper to taste. Add the tomato paste and stir well. Stir in the water as needed for consistency. Cover and cook on low for 10 minutes. 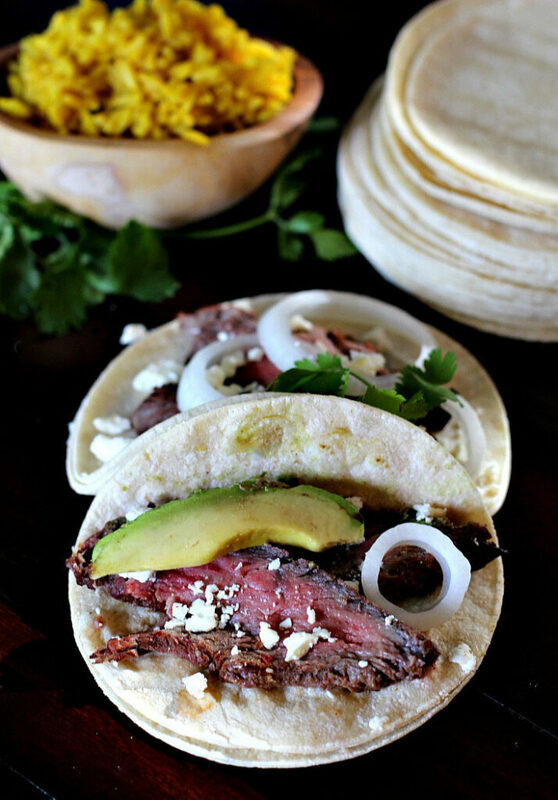 Place a little of the beef mixture on each corn tortilla and roll up. Secure with a wooden toothpick and fry quickly in a little oil until golden. 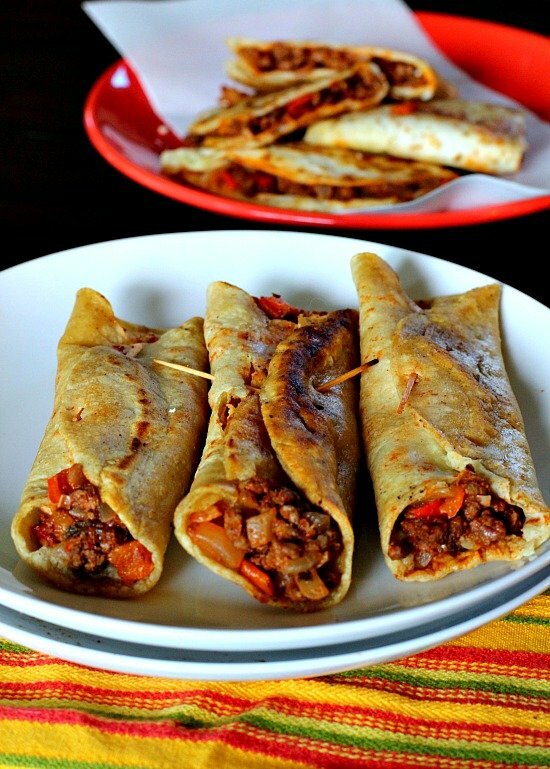 For the flour tortillas, place beef mixture on half of the tortilla and fold over. Fry on each side until browned. Fried Tacos … They’re what’s for Dinner. Awesome, even in beautiful Panamá I can enjoy corn and flour tortillas. American habits die hard. Like your breakfast tacos, thanks! I’m flattered you would use my shots – what a fun trip. 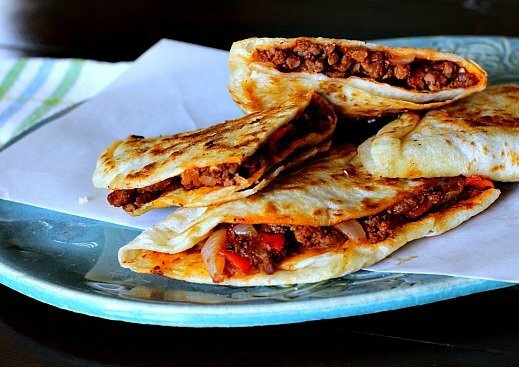 The tacos look and sound absolutely delicious especially with the smoked hot paprika. We enjoyed the nearly 30 degree cooler temps on Grand Mesa today. How fun that you all got together, I should reach out to bloggers that are local to me. Love these tacos, starting to miss all the amazing Mexican food we had at our disposal in Phoenix. These sound delicious Lea Ann. So glad you got to spend time with Bev and Larry. wow these look so yummy~! Such a fun day at LuLu’s! These Taco’s look delicious and come on you fried them! Even better!!!! Tastes good but isn’t a “true” Mexican fried taco. My mother was taught tacos by a young Mexican girl in 1947 and she made them this way until she went into a nursing home 60 years later. I’ve not seen them this way except in the border area between El Paso and Carlsbad. Rather than rolling the tacos, the meat is spread on the tortilla and using tongs, the spread tortilla is lowered into the hot oil and folded over, making the taco shell and cooking the meat. After three minutes, the taco is flipped, cooking the other side for about a minute. 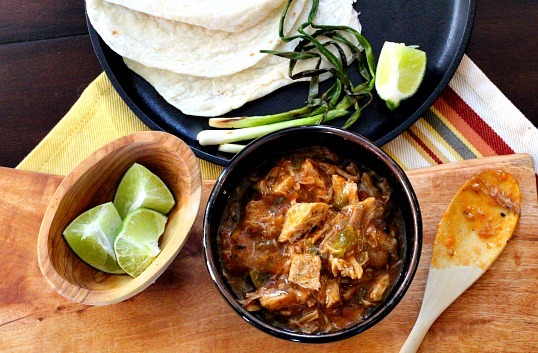 You can cook three tacos this way in a 12″ frying pan. Once cooked, the tacos can be carefully pulled open and lettuce, salsa and cheese put inside. For some reason, probably the deep fried meat, tacos cooked this way are much better than the “normal” way. My wife continues this tradition. It is more labor intensive than simply browning the ground beef but is so much better. It does require fresh tortillas or they will break when you spread them. Try it this way and you won’t go back and my taco ministry will go on. Thanks for our exchange of information Phillip. I learned so much from you. Just wanted to say two things. I am grateful to have stumbled across your blog to become an instant fan. For those who do not have Mexican Oregano, Marjoram is the closest substitute of it. Italian Oregano is not a good alternative unless you want to make an Italian-style Mexican food fusion recipe. hahaha Well, let us have fun about this, eh? Until Central and North Americans can settle whether to call Tostadas “Chalupas” or not, and how to distinguish authentic regional distinctions (Oaxaca is said to divide into “11 states” by Kennedy, the nation of Mexico into 7 by Arnaldo Richards, and oh so many more experts weigh in on the subject), it seems best to eat the food you like and ignore styles that turn you off. Consider that The Colonel’s Special recipe chicken has been transformed so far from its real Southern roots and it cannot be said to represent Southern USA cuisine in any real way, shape or form. Peace to all who like eating food. Ciao for now, Chow for laters. Love your comment Gregory. Thanks for stopping in. I didn’t know that about Marjoram – thanks so much.